1 – Earthenware vessels found in England (dated from 4500 BC) contain milk byproducts indicating milk was used in some form although perhaps it WAS NOT drunk directly. 2 – Years ago, milk needed to be delivered to houses every morning since poor refrigeration would result it to spoil quickly. 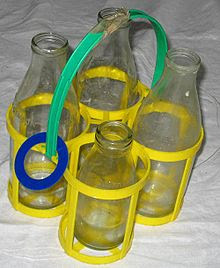 3 – A milkman is a person (male) who delivers milk in milk bottles or cartons. Other than milk, it is common for them to deliver other dairy products such as eggs, cream, cheese, butter, or yogurt. 4 – Milk was first delivered in bottles in the US on January 11, 1878. The day is now remembered as Milk Day and is celebrated annually. 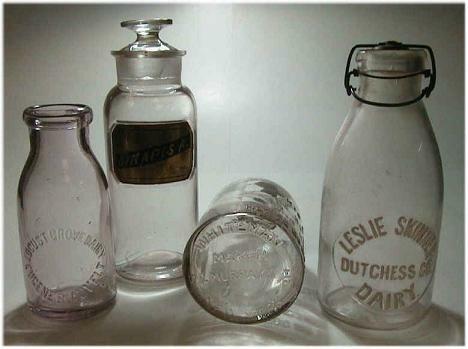 5 – For many collectors, milk bottles carry a nostalgic quality of a bygone age. The most prized milk bottles are embossed with names of dairies on them, which were used for identification so that the milk distributors could find theirs back for reuse. 6 – Pasteurization is a process used to kill harmful microorganisms by heating the milk for a short time and then cooling it for storage and transportation. 7 – A later process, ultrapasteurization or ultra-high temperature treatment (UHT), heats the milk to a higher temperature for a shorter time. Milk preserved by the UHT process does not need to be refrigerated before opening and has a longer shelf life than milk in ordinary packaging. 8 – Cow’s milk has a pH ranging from 6.4 to 6.8, making it one among acidic foods/drinks. 9 – Human milk contains about 1.1% protein and 4.2% fat, supplying 72 kcal of energy per 100ml. 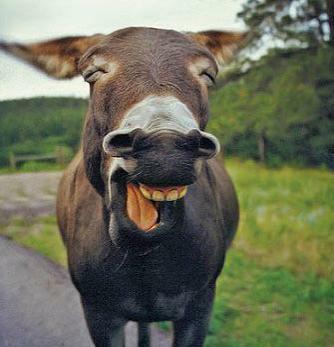 10 – Donkey and horse milk have the lowest fat content, while the milk of seals and whales can contain more than 50% fat. 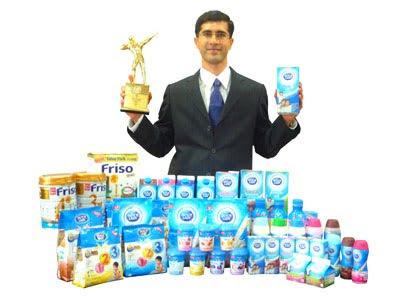 11 – ‘Susu Sejat‘, literally means ‘Evaporated Milk’, is the name of the blog which talks about food review, proper dieting, health and fitness. 12 – This last trvia is dedicated to women desiring to have a child. One study shows that women who consume FULL FAT dairy products may actually slightly INCREASE their fertility, while those consuming LOW FAT dairy products may slightly REDUCE their fertility. Have you heard about the “Spread the goodness of Milk” campaign by Dutch Lady? For more tips on choosing type of milk for daily consumption, go here. thanks for the facts! if they are not here, i wouldn't have go searching for them. thanks for sharing such informative and interesting things about MILK.